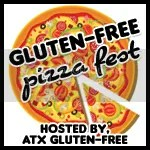 ATX Gluten-Free News is a segment I post regularly that lists the businesses, grocery stores, restaurants and trailers for the Austin area that offer gluten-free options or gluten-free menus. 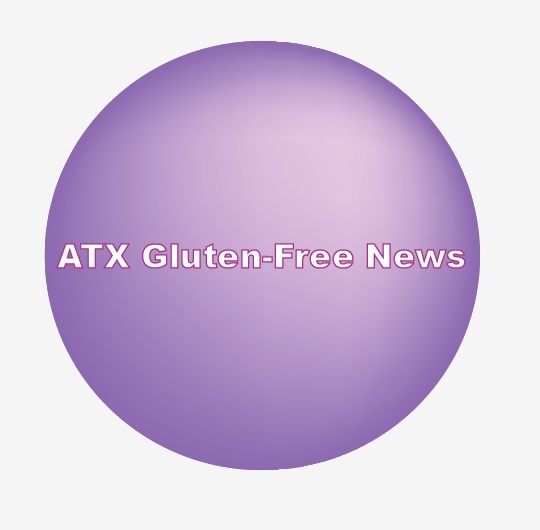 Also on the news segments are links to national gluten-free news stories, blog posts I enjoy and other happenings of ATX Gluten-Free. If you are an Austin area business that would like to be featured on my next news segment, you can email me at: atxglutenfree@gmail.com. Question, concerns? You may also email me at the same address. *Note: These news segments do not list every gluten-free friendly establishment in Austin. A more detailed listing of restaurants will soon be available on my Gluten-Free Guide to Austin page.